The C&O Canal Towpath trail runs 185 miles from Washington DC to Cumberland Maryland. It follows the Potomac River along the route of the historic C&O Canal. 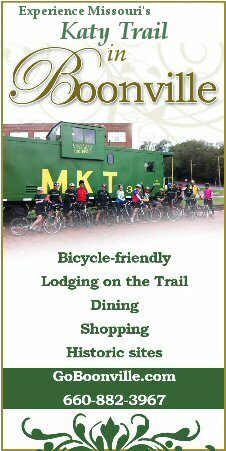 The trail is in Maryland, following the state line just across the river from Viginia and West Virginia. The Great Allegheny Passage (GAP) trail runs 150 miles through the heart of Pennsylvania, from the Point Park in downtown Pittsburgh to Cumberland Maryland. There it connects to the 185 mile long C&O Canal Trail. The GAP roughly follows the Casselman River in the east, the Youghiogheny River in the middle, and the Monongahela River in the west. This trail crosses the eastern continental divide. 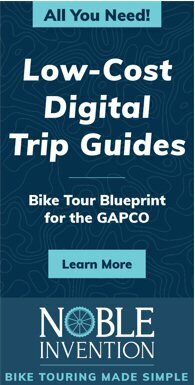 C&O & GAP resources to read before - and during - your trip. Check the National Parks Service website for current C&O trail conditions. Check the Allegheny Trail Alliance website for current GAP trail conditions. We suggest that you also check the forum for any recent trail condition updates - and please post info there if you know if any issues.